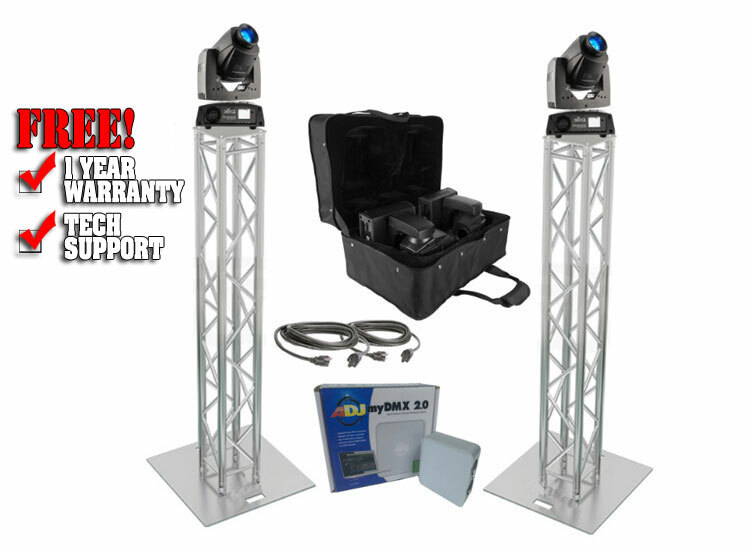 Chauvet Intimidator Spot 255 IRC Totem Pack gets you the most for your Money. 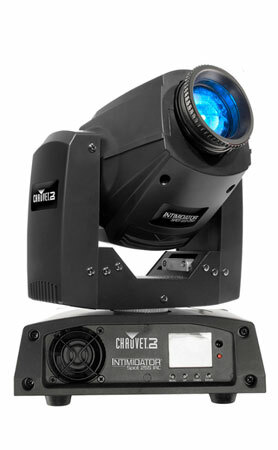 Featuring Industry leading Brands: Chauvet DJ, American DJ and ilumenatrix. The Chauvet Intimidator Spot 255 IRC is a feature-packed moving head spot fitted with a 60W LED to enhance any event or installation. 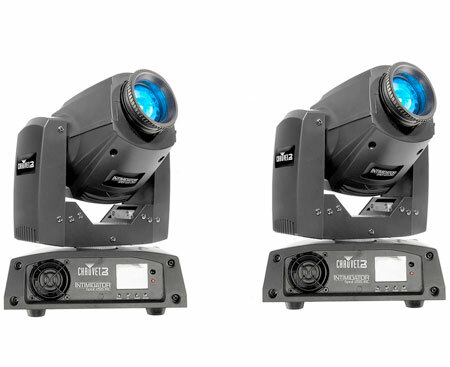 Some of the most exciting features of this powerful new fixture are 3 new operating modes never before seen. "Totem Mode" allows users to limit the pan and tilt parameters to keep the light effects forward focused on the dance floor. "Manual Mode" allows the user to create a custom look and have it stored to recall whenever the light is turned on. "Delay Mode" is an advanced master/slave mode that allows users to operate up to 4 fixtures in master/slave mode but will randomly create and add synchronized movement variations making it appear as though complex light shows have been created. The Intimidator Spot 255 IRC's full color LCD menu screen and full text readout make it easy to navigate. 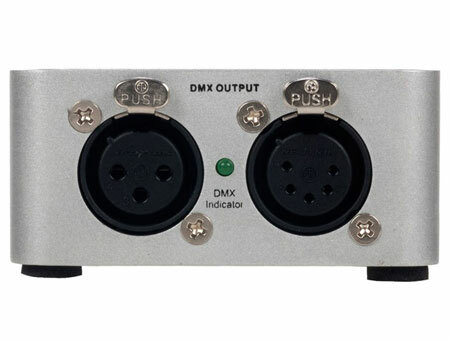 Time saving features include built-in effect macros and move-in-black capabilities as well as the ability to power link multiple units together to save time running cables. Project the light where you want it with user-selectable pan and tilt ranges and achieve super smooth LED fading with the built-in electronic dimmer. 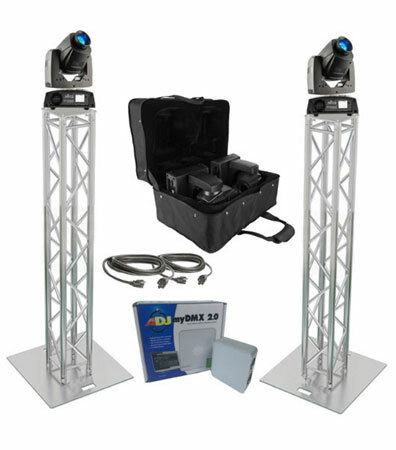 The Intimidator Spot 255 IRC allows you to split the beam and cover a larger area with the 3-facet prism and its easy-access gobo door allows you to quickly and easily change gobos. 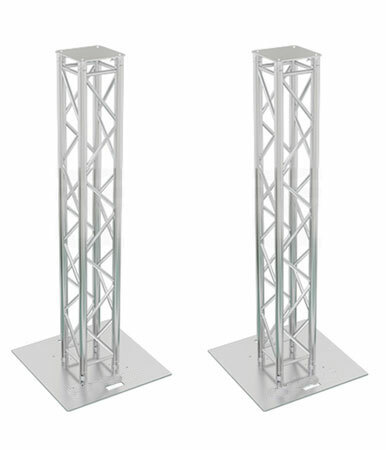 Create continuous shows with individual reset of pan/tilt, color, gobo and prism. Convenience is always at hand with the Intimidator Spot 255 IRC with sound activated programs and wireless non-DMX control with the optional IRC-6 remote. The Intimidator Spot 255 IRC fits best in the CHS-40 VIP gear bag. My DMX2.0 comes with original packaging and accessories. Covered under our exclusive 2 year warranty.